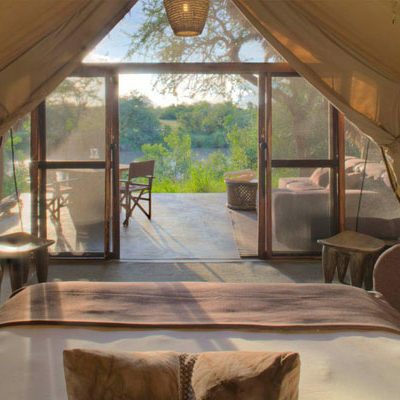 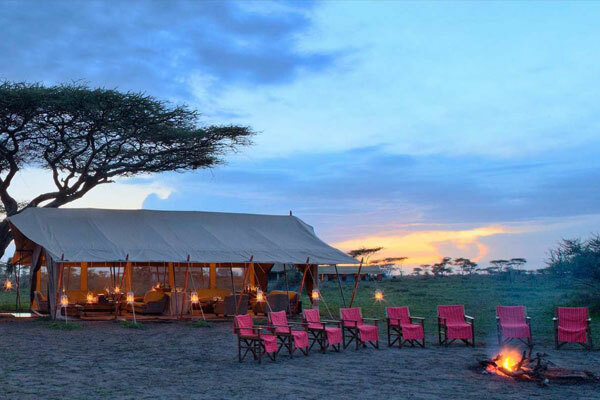 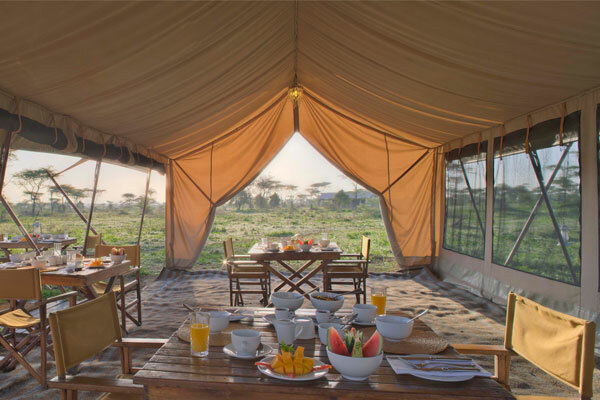 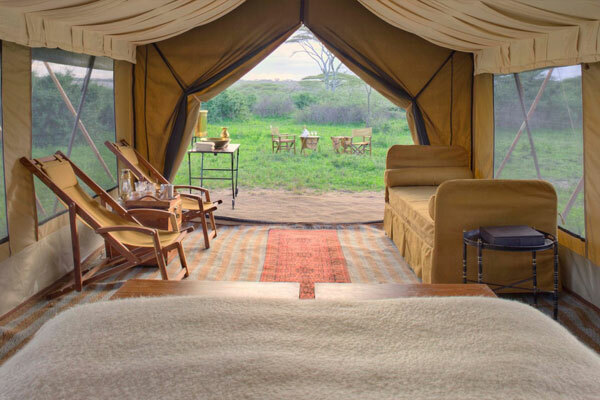 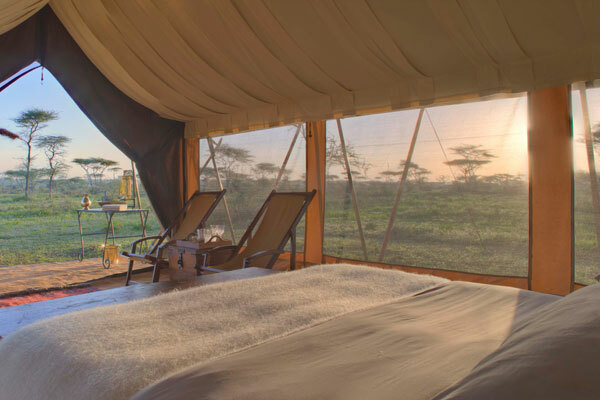 Our Under Canvas accommodation is a semi-permanent luxurious tented camp which moves around the Serengeti. 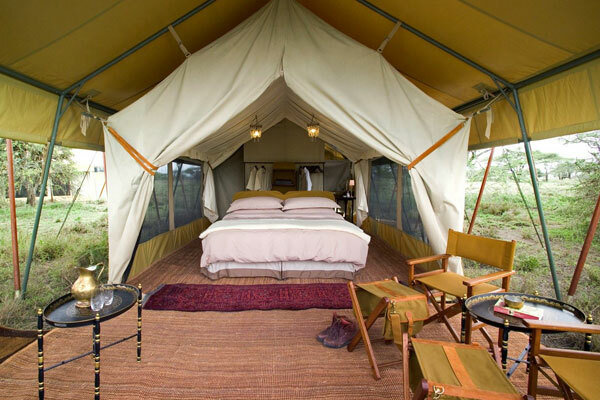 This camp offers comfort and solitude with only nine tents at each campsite. 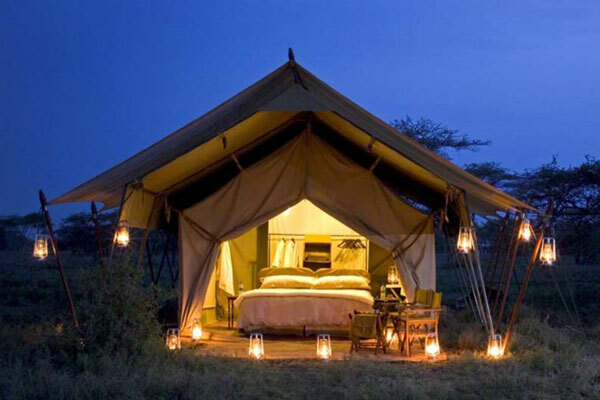 Each tent has a hot bucket shower, flush toilet, and Wi-Fi. 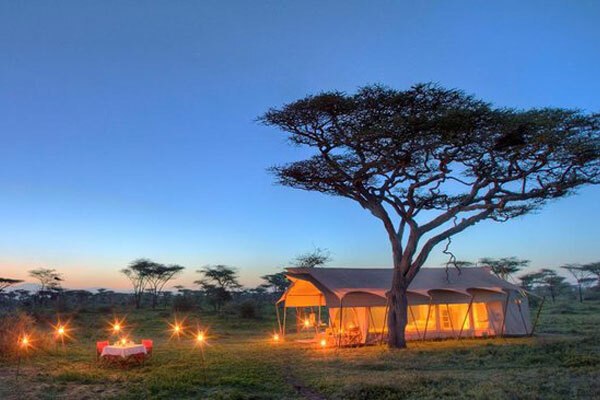 Photographic safaris daily customised photographic vehicle.